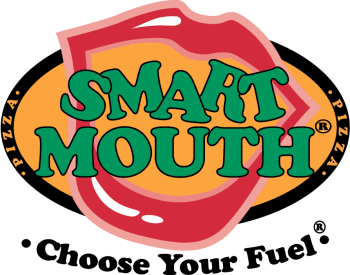 Smart Mouth Pizza is committed to ongoing training and support for all schools in our program, and a critical component is knowing that the school nutrition directors, managers and staff at our schools are not blocked from receiving our updates by e-mail and also viewing our video. Please verify you can see this from your school computer. Please reach out to your IT coordinator, to request that they add @smartmouthfoods.com and @smartmouthpizza.com to your safe or “white” list on your computer system for receiving email from us, and if possible to unblock these domains from presenting video. Over the summer, we are also reaching out to remind all of our nutrition directors to provide us with updated contact lists, and this year, we are also seeking to expand that to School administrators, guidance counselors and key faculty who can help let students know about our college scholarship and school of excellence video competitions.